Today I look at something that always perplexed me since I watched Sonic X in Japanese so long ago, and it has to do with a localization decision by 4kids. 4kids is no stranger to silly cuts and edits to the anime they bring to the west, as you can find plenty of articles and videos about online dealing with Pokémon and One Piece. Obviously, they change things that they deem inappropriate for their English audience which is usually younger (or deemed less mature) than their Japanese counterparts. Today’s post compares the original “Smiling Bomb” (微笑みの爆弾 Hohoemi no Bakudan) to the officially localized version. The first translation is my own that I translated a few posts ago. It is a literal translation from the Japanese lyrics. The localized lyrics follow. I add some notes at the bottom. 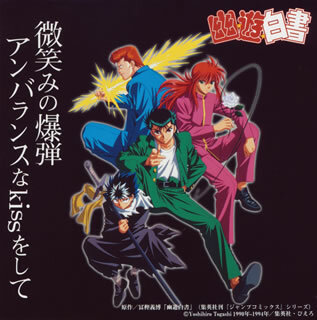 Today’s song is “Smiling Bomb” (微笑みの爆弾 Hohoemi no Bakudan), which is used as the first opening song for the show, Yuu Yuu Hakusho. It has an official translation/localized version too, which will be compared later on. Today’s post compares the original “Lost my music” to the officially localized version. 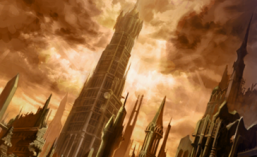 Today’s post compares the original “God knows…” to the officially localized version. 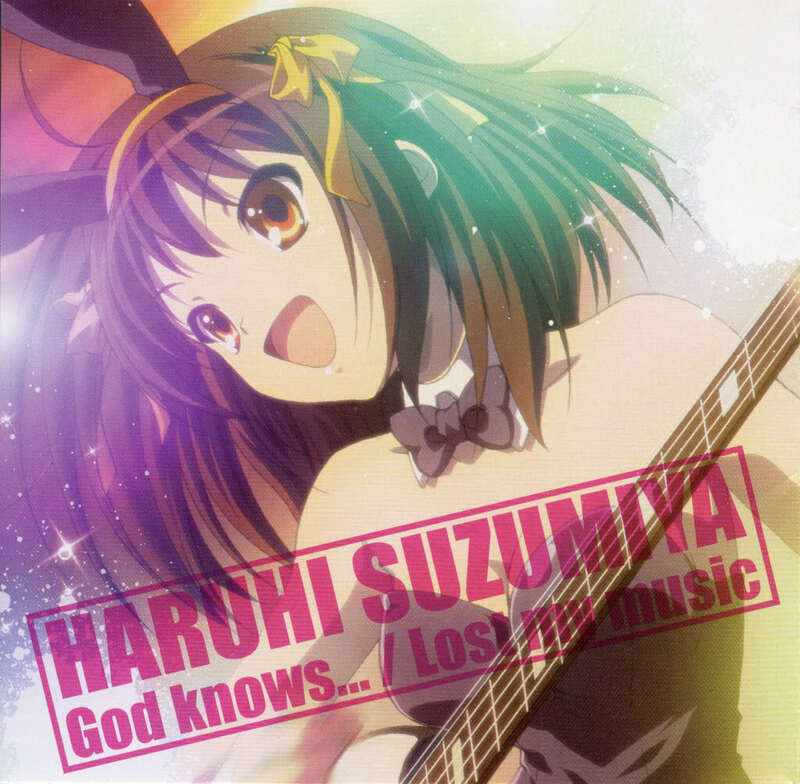 It’s on many sites, but here’s a personal (literal) translation of the song God Knows…, played as a character single and in the show, Suzumiya Haruhi no Yuutsu (The Melancholy of Haruhi Suzumiya). 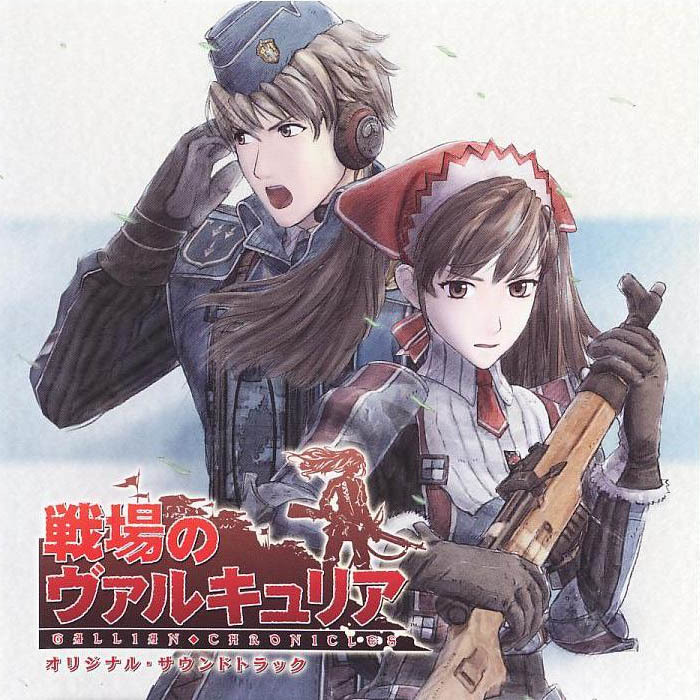 Today’s song is “No Matter the Distance” (どんなに遠くても Donna ni Tokutemo), by JUJU –used during the events of the game Valkyria Chronicles .